The Penang Food Hunt road trip started in Kuala Lumpur at Ritz-Carlton Conference Centre and went all the way up North to Penang, passing through two cities Bidor and Ipoh. Before the road trip began, Tan Sri (Dr) Francis Yeoh (Director of YTL) and Wing K. Lee (CEO of YTL Communications) briefed us on YES 4G network, its products and services. Both gentlemen gave excellent speeches and kept urging us to experience the coverage and speed of YES 4G all along the North South Highway and on Penang Island. We happily obliged, of course! There were about 12 of us in this trip (let’s call it #YesPenang trip in short) accompanied by some friendly YES employees. 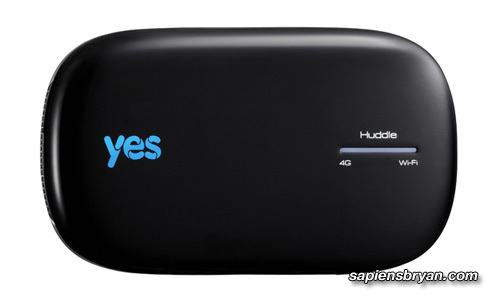 Each of us was given a YES Huddle, a 4G WiFi Modem that allows up to 5 devices connected to it simultaneously for easy sharing of the 4G service. 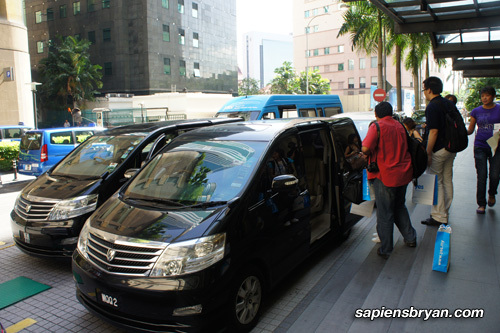 3 Toyota Alphat and a YES Sprinter Van will take us to our destination. 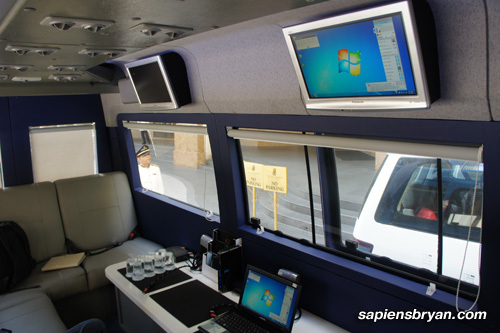 I was lucky to be arranged to take YES Sprinter Van, which was equipped with a YES Zoom, a laptop, LCD screens and a huge LCD TV! 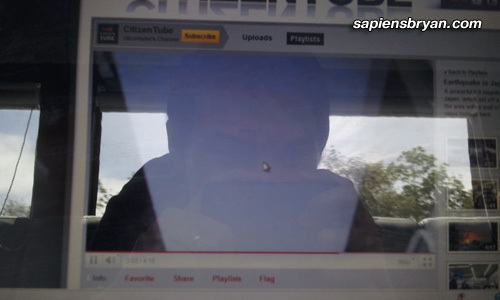 Fast vehicle with fast wireless broadband, that’s the best combination for a road trip like this! 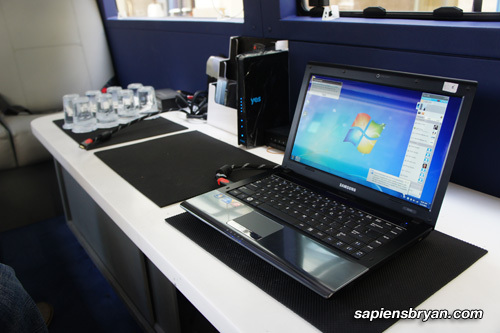 As soon as the Sprinter Van started the engine, countless speed tests were taken and shared over Twitter using #YesPenang hashtag throughout the entire journey. The speed was pretty fast and stable throughout the major parts of North South Highway. I was able to watch an entire 4:15 minute Youtube video without any lag at all too. Take a look at how far the video buffering is ahead while playing! Our first stop was at Bidor and we had the famous curry rice and Pun Chun Duck Noodles for lunch. I didn’t take any photo of the foods because I was very hungry and couldn’t wait any longer to taste the delicious foods. 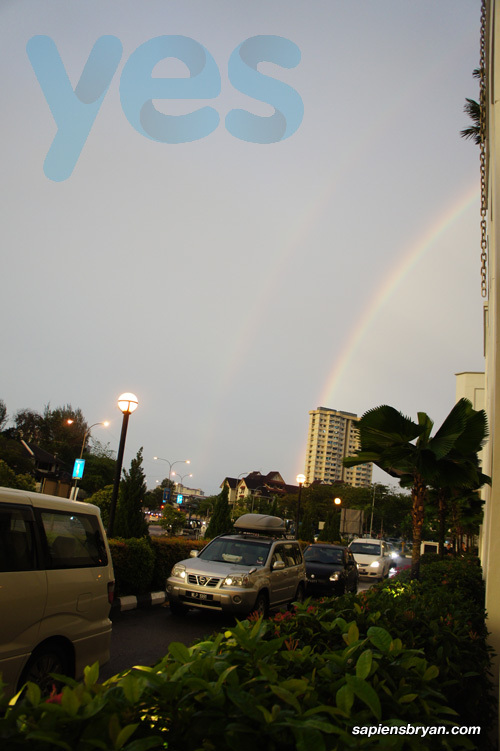 The second stop was at Ipoh, Perak. 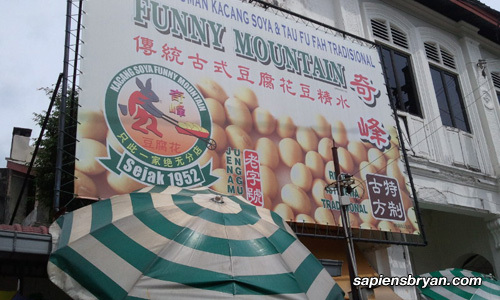 We packed the famous Aun Kheng Lim Salted Chicken for our dinner and had a couple glasses of Funny Mountain Soya Bean to quench our thirst. We then continued the journey and headed straight to Penang. Heavy rain was pouring but that didn’t affect the speed of YES 4G as we still can get decent speed on a fast moving vehicle. 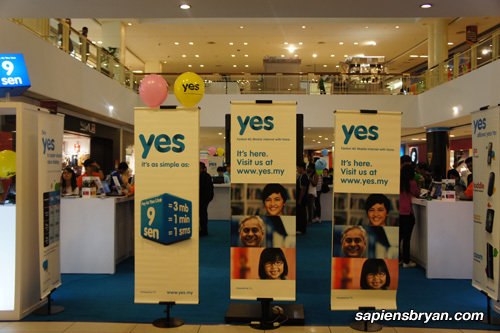 We went to the YES 4G roadshow at Queensbay Mall once we reached Penang. 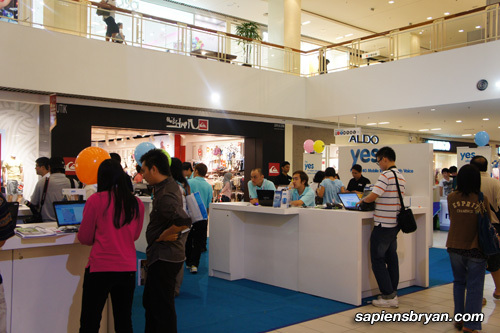 I was so glad to see many people at the roadshow were interested in this new 4G Mobile Internet with Voice service. More speed tests were taken in Penang Island and I can safely say that the download speed I got was always above 2Mbps at many places, some 5Mbps and even above 7Mbps! 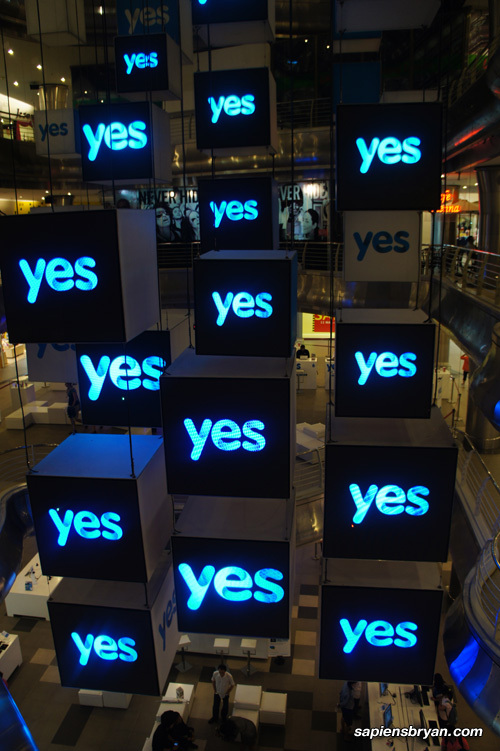 Do check Yes 4G network coverage to see if your area is covered. Yea, I agree that’s a premium price to pay for the high speed. 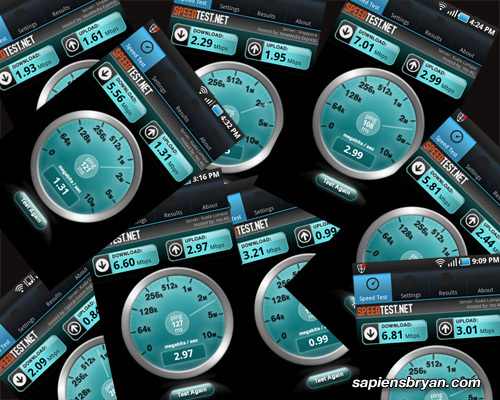 Fast internet, something that I really need now.